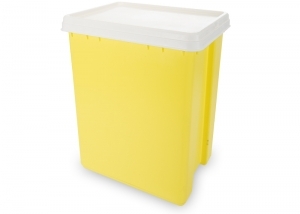 Buckets for waste sorting - ISI Plast S.p.A.
RECTANGULAR CON Series is a line of buckets ideal for waste sorting. 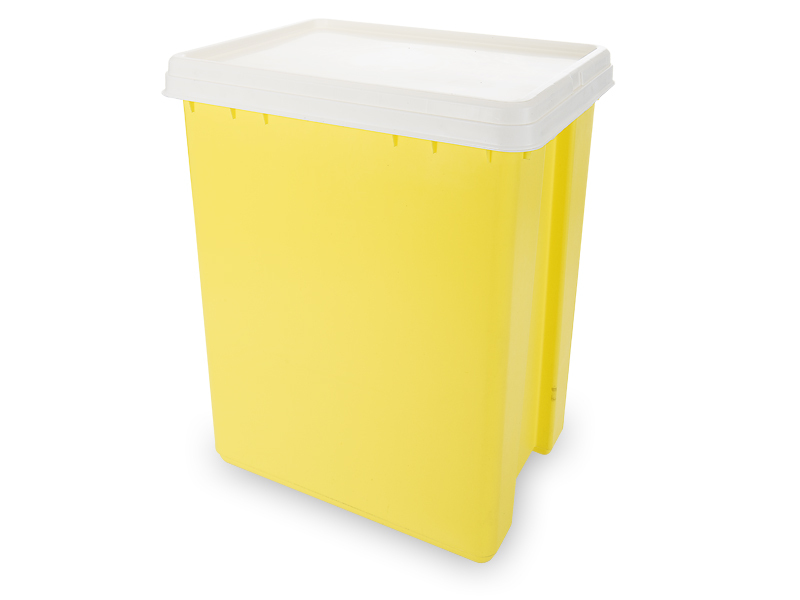 ISI Plast offers three buckets with different sizes. 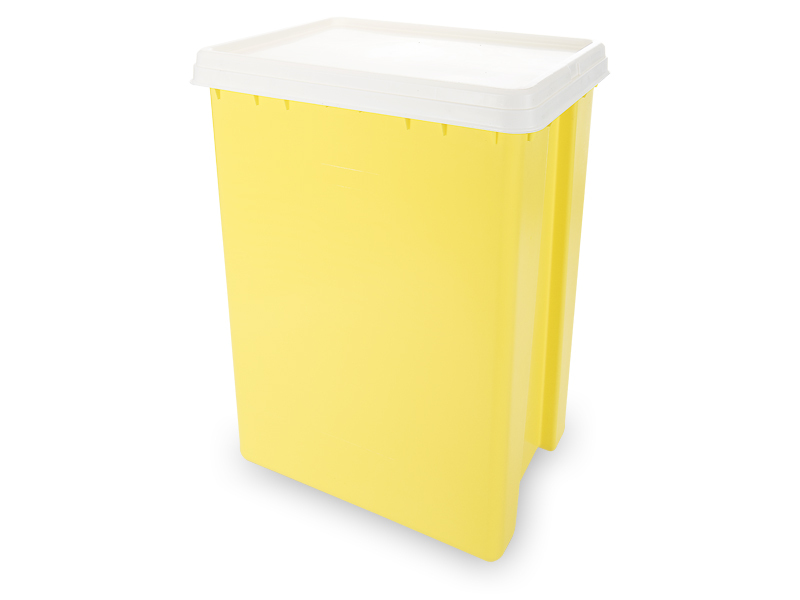 With a well-finished and linear design, RECTANGULAR CON Series represents the best product for waste sorting in many locations (home, office, warehouse, etc.). 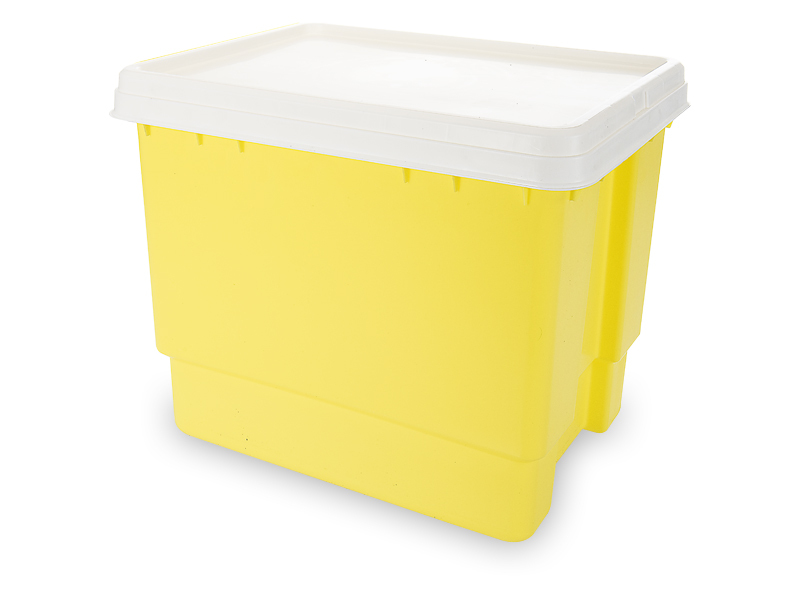 Made of plastic materials of first choice (PP), they meet many users’ needs thanks to their functionality and to the possibility to customize them (many colors available to identify the content). 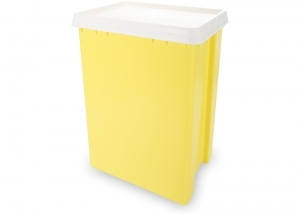 Plastic buckets for waste sorting can have a special lid that prevents the leak of bad smells.